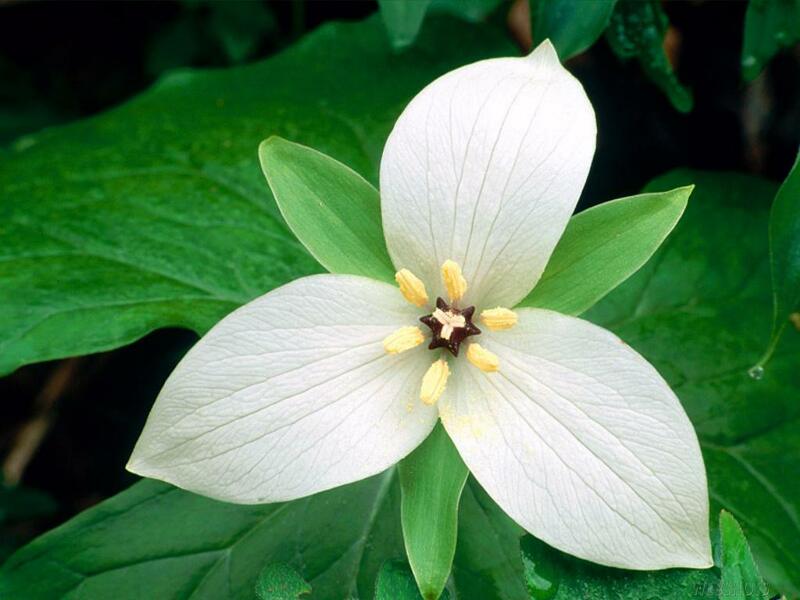 The Ontario Trillium Foundation is rejigging its programs. Below is a summary of how we see things shaping up and our (highly subjective) thoughts about what they are looking for. The focus for all public funders today is economic development, i.e. job creation and stimulus, especially directed towards youth, seniors and constituencies facing acute political, social, physical or economic challenges. All funders also want to see impacts beyond the money spent by the grant, whether in the form of projects becoming self-sustaining or by producing measurable economic benefits that advance self-reliance in the targeted constituency. If you don’t know anything about impact measurement, it’s time to learn what GIIRS, GRI, IRIS and SROI stand for. ensure your project is doing the kind of work Trillium will support (they are being very specific) and that it will produce measurable impact; you will want to be counting, counting, counting not just the number of people engaged and dollars spent/earned, but the number of job placements, clubs and leadership positions created, square feet of building, facilities, etc. Funding levels can be expected to be somewhat lower than before considering both Kathleen Wynne’s continued cuts to the Trillium budget (amounting to $20m over the past 4 years; 2012-13 budget was approximately $125m), and the fact that demand is always rising. 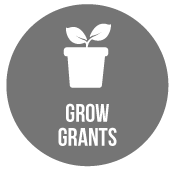 There are three grant streams: Seed, Grow and Capital. CAPITAL grants are for buildings: improving access, or energy efficiency, renovating, repairing or building new. Trillium funding is targeted. They know the types of projects they want to support and the impacts those projects should produce. Let’s look at just three of the six funding streams. – create infrastructure for unstructured and structured play/sports: an interesting word here is “unstructured” – they are looking for things that increase physical activity but not necessarily conventional sports. then this is the category for you. – arts-based learning and compelling cultural experiences, which both translate into not simply increased visitors or audience but a level of active participation. 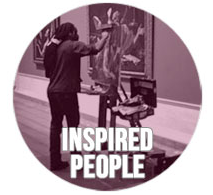 Check out the metrics Trillium envisions you producing in the Inspired People stream. The last category we’ll look at here is one that is close to our hearts. 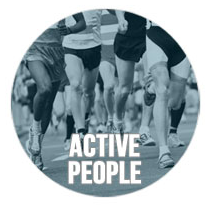 – creating places and programs where people gather. 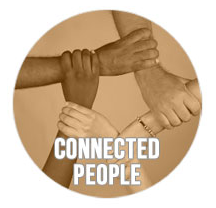 Read Trillium’s backgrounders on the Connected People program and expected impacts to get the full picture. Below is an example of the metrics (measurements) they are looking for in this stream. Finally, NEW to the Trillium process is the preliminary self-assessment tool. That can be intimidating but it is only a tool. If you have a project in mind, it is always a good idea to call Trillium first and talk to one of their friendly and helpful officers. If you would like help planning a project and preparing an application, please give us a call 647 929 0466 or email info@socialenterpriseadvocates.ca.